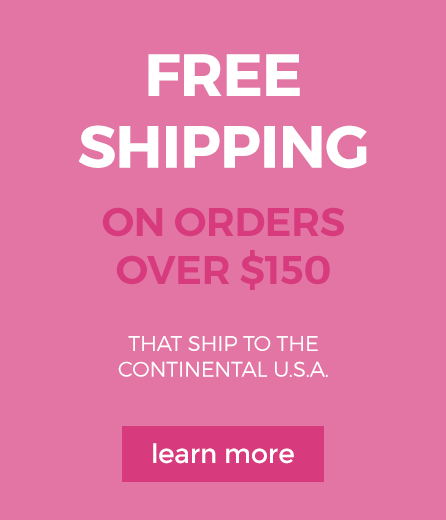 Shop our kids room decor! 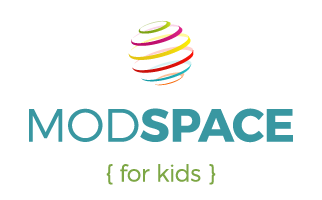 Welcome to ModSpace For Kids! Kids need their space too, so we offer a modern twist to kids furniture, decor, and bedding. For thos active and creative kiddos, we offer costumes in our apparel section, and toys to help expand any imagination!